Maryland metal heads, Clutch, have been one of our favorite bands for decades. We always make a point to catch their Chicago shows. 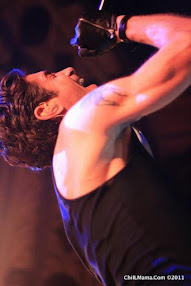 This tour they're skipping Chi-town, so we're actually road tripping down to Indy this Friday and have a video interview set up with frontman, Neil Fallon. Blast from the Past: Click here for our original Clutch show shots from Congress Theatre, Chicago when they opened for Black Label Society with Children of Bodom in 2010. They're playing a bit closer to home at Mojoe's in Joliet on 11/2, but that's months away and we wanted to catch 'em with Prong (*click here for our original video interview with Tommy Victor and Alexei from Prong and live show shots from their recent show at Cobra Lounge, Chicago). Maryland rockers CLUTCH are kicking off their summer tour 7/11 in Fayetteville, AR at George's Majestic Lounge. Support will be provided by Prong and Lionize. The tour also features festival appearances at the "Forecastle Festival" in Louisville, KY and the "Artscape Festival" in Baltimore, MD. The run is scheduled to wrap up July 22nd in Richmond, VA at The National. 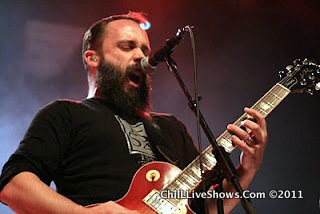 CLUTCH will also be playing select dates in August with Lionize as well as performing at WWBN's "Dirt Fest" this August. These shows are scheduled for August 9th - August 12th. Opening these dates will be the band Monster Truck from Toronto, ON. 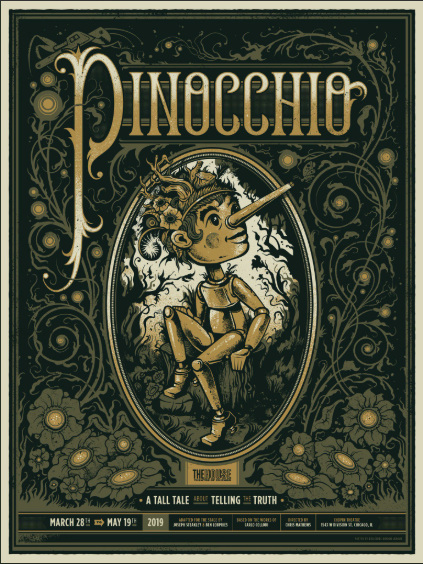 The band has rescheduled the two shows that were postponed this May. These dates are now scheduled for November 1st through 3rd. Lionize will be providing direct support and MonstrO will open these dates. Please note that the Flint, MI and Detroit, MI shows are already sold out, tickets for the Joliet, IL show are still available. Recently CLUTCH released a limited edition picture disc single of the track "Pigtown Blues" via Weathermaker Music. The single is also available digitally. The A-Side is "Pigtown Blues" and the B-Side is an acoustic version of the track "Motherless Child". The disc can be found at your favorite record store as well as online at www.clutchmerch.com. This is the first new studio material from CLUTCH since 2009's Strange Cousins From the West, and the first simultaneous worldwide release for Weathermaker Music. Want to be the first to know about everything CLUTCH related? Be it tour dates, breaking news and exclusives, make sure to sign up for the CLUTCH Mobile Mailing List by texting CLUTCH to 94253. WITH LIONIZE AND MONSTRO (*click here for our original MonstrO live show shots from Ultra Lounge, Chicago). For More Info Check out Clutch's main site here or their own label site Weathermaker Music Here. Want more ChiIL Live Shows/ChiIL Mama Past Clutch Coverage?